Two friends Mr. Lioness and Ms. Cow are great farmers. They have a lot of live stock. 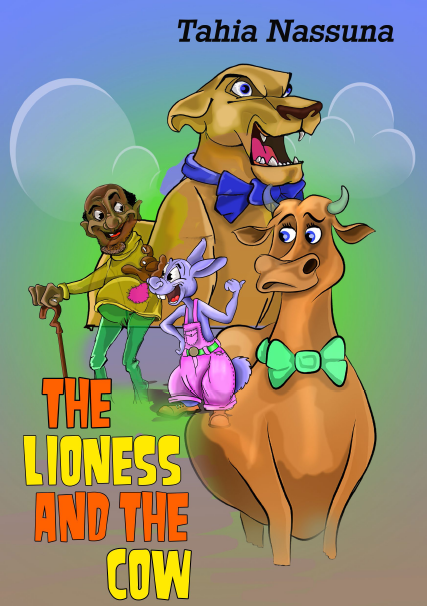 Their friendship faces a big challenge when one day, Ms. Cow comes back home to find her children missing.